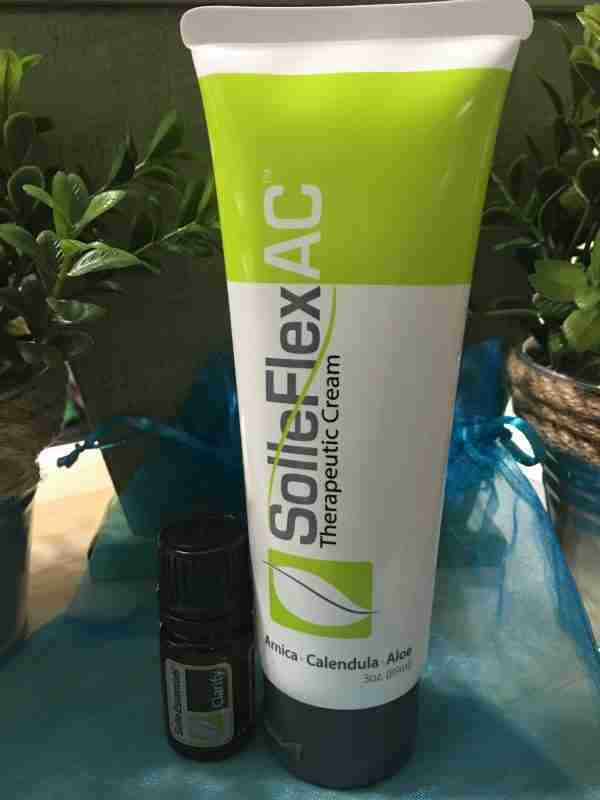 Solle FlexAC Cream and Clarify Essential Oil pair perfectly together to make a great gift set. Solle FlexAC Cream is an arnica and calendula based cream with a combination of 100% pure essential oils historically known for their anti-inflammatory, analgesic, antiviral, antifungal, antibacterial and nervine properties. 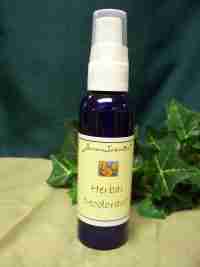 Customers have shared that this blend helps with their nueropathy, fibromyalgia, sciatica and other aches and pains. This blend not only works on the physical pain, but the mental and emotional struggles that are associated. Solle Clarify Essential Oil is a combination of 100% pure essential oils of lemongrass, spearmint, rosemary, black pepper, fennel and sweet basil. This combination of essential oils are historically known to increase concentration, alertness, memory recall, decision making and overall mental clarity. Other benefits include gut clarity, cellular health, brain health, physical and emotional stamina and endurance, enhance overall circulation, combat nerve pain and discomfort. Helps release negative thought patterns, renew enthusiasm and helps one clean out clutter to move forward. 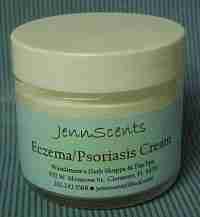 Antifungal, antibacterial, anti-inflammatory, diuretic, stimulant and nervine.